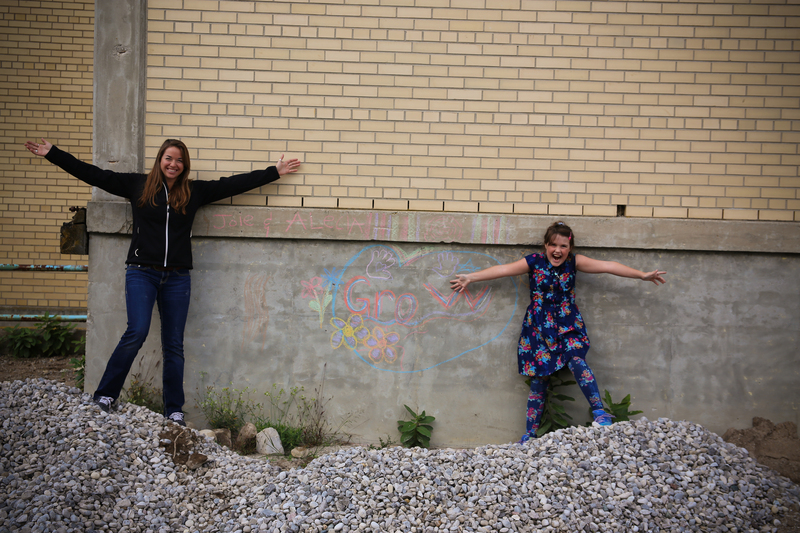 Big Brothers Big Sisters of Northwestern Michigan depends on contributions to help recruit volunteers and reach more children. Funding is also needed to run background checks on volunteers to ensure child safety. And we don’t stop working with the Big Brother or Sister once they are matched with a child. Donations help Big Brothers Big Sisters provide on-going relationship support for the children, their families and the volunteers, to build the strongest, longest lasting relationships possible. We also evaluate and track results, allowing us to enhance our programs and ensure the greatest impact. 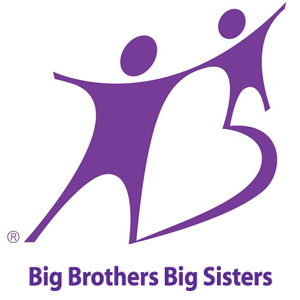 Big Brothers Big Sisters is a Better Business Bureau accredited charity. Big Brothers Big Sisters receives the highest overall rating (4 stars) for financial efficiency from CharityNavigator.org. This rating puts us in the top 1% of all charities in America in terms of fiscal responsibility and effective use of donations. Financial contributions provide direct and immediate support, usually in the form of cash (via credit card, check, or electronic transfer) or publicly traded securities. Donors generally qualify for tax deductions. Donate today! On occasion, the Big Brothers Big Sisters receives donated tickets. We offer these to our Bigs to use with their Little for a special outing. These tickets assist our Bigs in providing new experiences to the children. Examples of these tickets include professional sporting games, theater performances, concerts and community events. If you are interested in donating any tickets please call our office. All ticket donations are tax deductible. From time to time we do accept item donations. Please contact our office to find out if we are accepting item donations at this time.